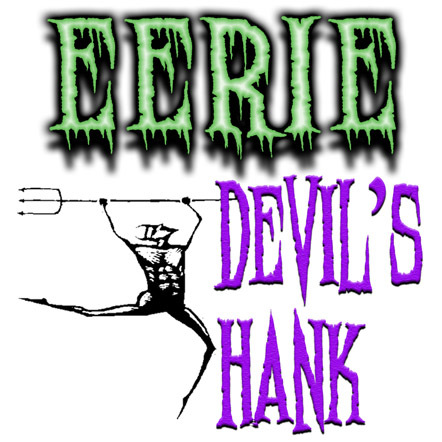 Instantly read minds with whirlwind-like speed! Imagine having the power to extract a number...any number...a random number...even a complex 6-digit number...from another person’s mind! 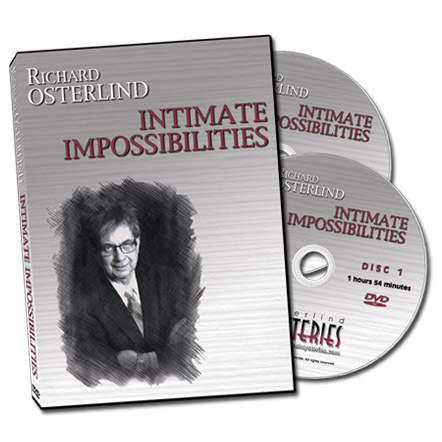 Now you can…with Richard Osterlind’s newest creation – Numeric Vortex. 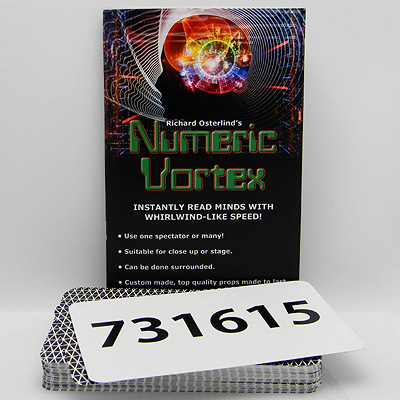 With the Numeric Vortex system, you’ll be able to accurately and flawlessly extract a six digit number from the minds of two, three or even more spectators. It looks just like real mind reading! 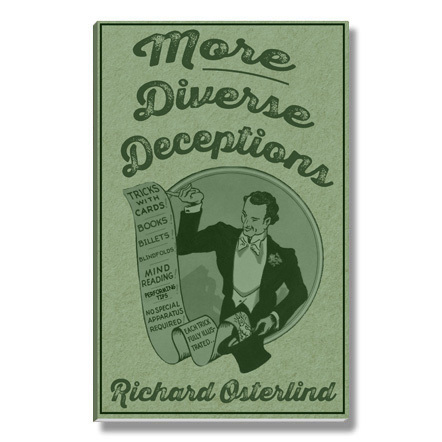 With Richard Osterlind’s Numeric Vortex, you’ll receive 60 stage-sized cards (4.25" x 6.75") printed on quality stock designed to last a lifetime, with each bearing a boldly printed six-digit number. 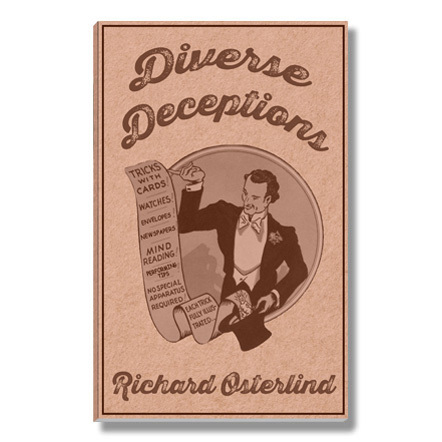 You’ll also get Richard’s comprehensive training manual outlining not only the revolutionary thinking behind the Numeric Vortex system but also many performance tips and routining ideas. 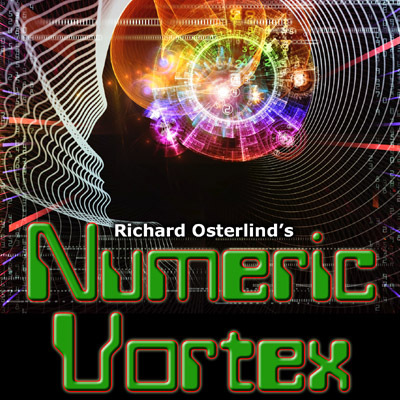 What’s more, we predict that you’ll be amazed at the incredible method behind Numeric Vortex – a ground-breaking new discovery by Richard Osterlind utilizing a brand-new principle that rivals his Breakthrough Card System in ingenuity. 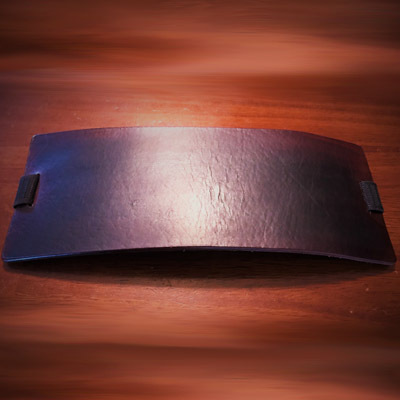 Suitable for stage, parlor, and close-up, you'll never run out of ways to utilize Numeric Vortex. 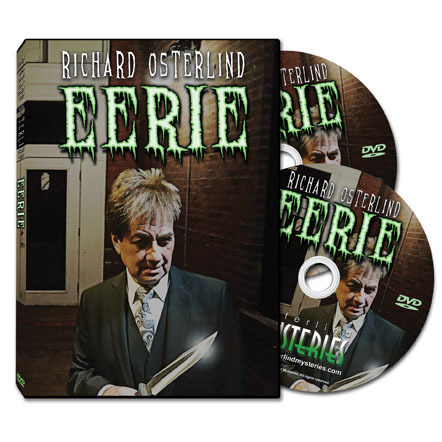 Watch the trailer below and then order yours today to begin tapping into your spectators' minds!